Iconic fitness centre owner Fiona has transformed the life's of thousands of people through her market leading training techniques and unique lifestyle transformation programmes. 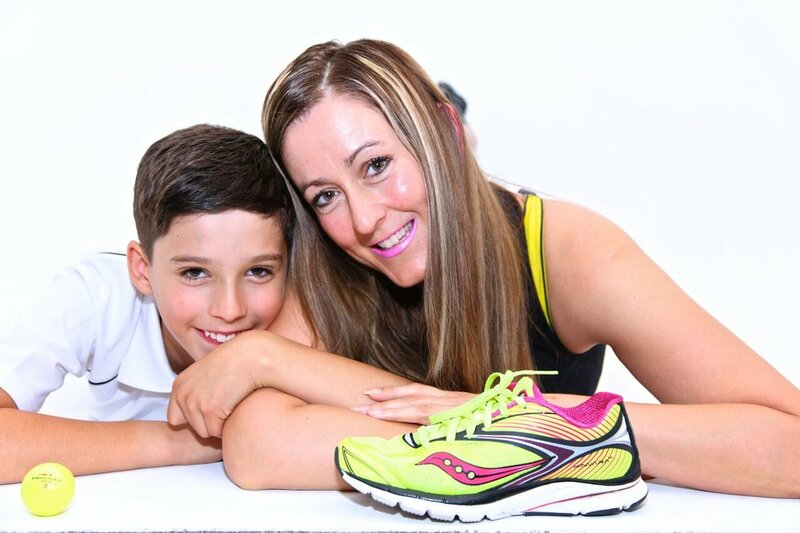 Fiona is a major series marathon runner and has completed marathons internationally and in the UK, her favourite being the beautifully scenic Loch Ness marathon in her home country of Scotland. Competing in triathlons in her 20’s and now in marathons in her 40's Fiona knows what it takes to get you where you need to be. Her unrelenting belief in her clients ability to achieve their fitness objectives is first class and the inspirational space and friendly environment she has created at iconic fitness is second to none.